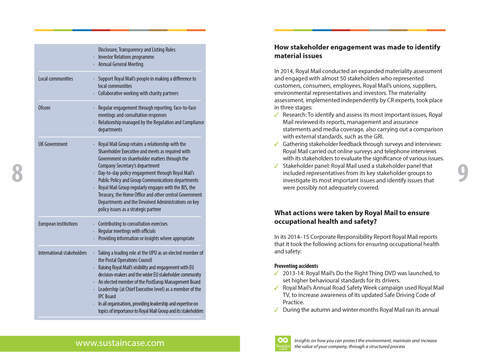 Royal Mail is one of the largest UK employers, as it directly employs approximately 139,000 people. 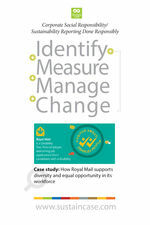 On average, 1 out of every 175 employed people in the UK works for it. 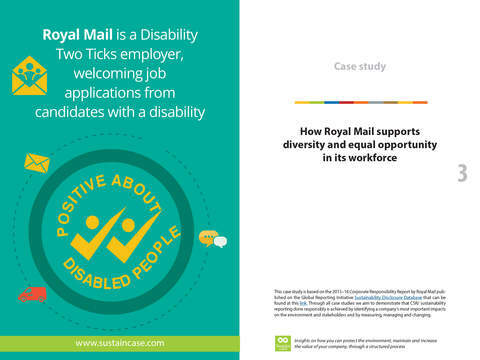 Thus, supporting diversity and equal opportunity in its workforce is a key priority for Royal Mail.